ProCraft Exteriors, LLC has a team of dedicated professionals who are here to make sure that your job is done right, every time! We pride ourselves on our experience, thoroughness and attention to detail. Curb appeal isn’t just about making the neighbors jealous. It increases the value of your home, its efficiency, and most importantly, your own enjoyment. And now ProCraft Exteriors, LLC has the products and services that can help you create the home you’ve always wanted, without all the work, from top to bottom. 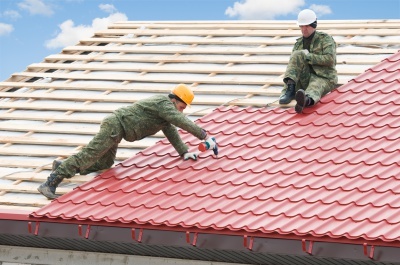 We offer Residential and Commercial roofing. We specialize in shingle and metal roofs. We serve all of South Georgia, including Tifton, Douglas, Albany, Valdosta & Cordele.